Wimpy kid Greg Heffley’s best friend Rowley has given friendship a cool and solid splash since appearing in author Greg Kinney’s “Diary of a Wimpy Kid” book series and movies. Typifying an epitome of an ideal best friend in today’s crazy-cut hub of growing teens, Rowley played by Robert Capron in the “Diary of a Wimpy Kid” movies is back the 3rd time in “Diary of A Wimpy Kid: Dog Days.” Rowley, a parent-abiding teen leads his best friend Greg Heffley with their other friends out of trouble in and out of school. 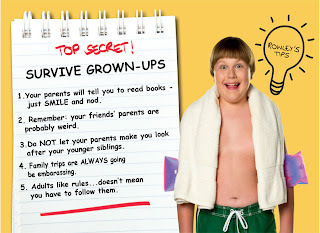 The very dependable and charming Rowley takes in all the fun with a wise twist to keep out of the punishment radar from parents and school authorities alike. 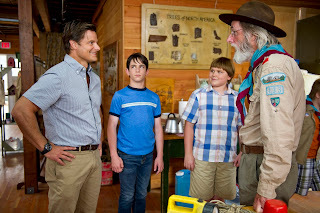 In the movie “Diary of a Wimpy Kid 3: Dog Days,” the filmmakers and writers based the story from Kinney’s third and fourth books – The Last Straw and Dog Days. In the latest film, school’s out and Greg is looking forward to enjoying the best summer of all time. But when his dad decides that some father-son bonding is in order, Greg must do everything he can to keep him from ruining his vacation. 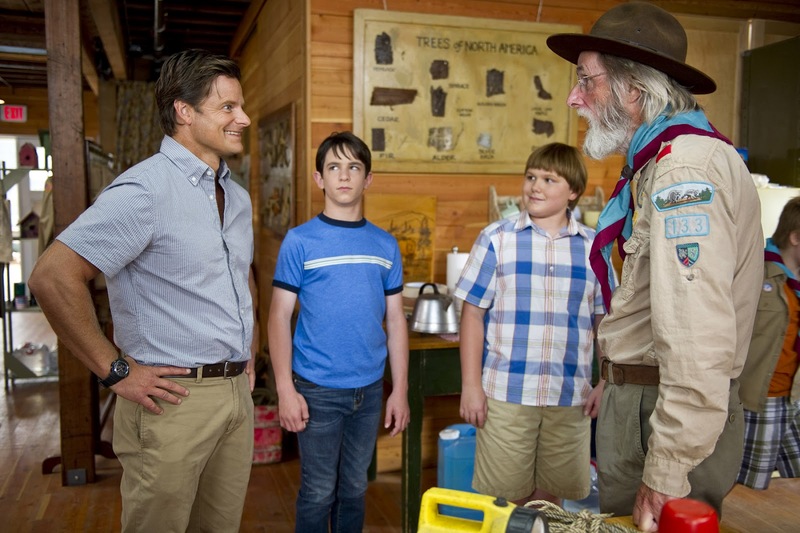 So he hatches a plan along with Rowley to pretend he has a job at a ritzy country club – but even that fails to keep Greg away from the season’s dog days, including embarrassing mishaps at a public pool and a camping trip that goes horribly wrong. 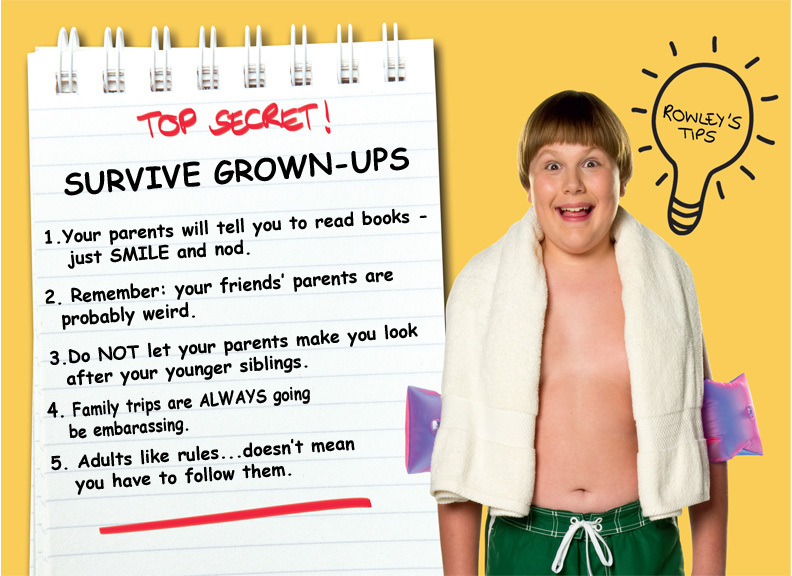 Meanwhile, check out these safety tips from Rowley on how to deal with adults to save yourself from the ordeals of being grounded. “Diary of a Wimpy Kid 3: Dog Days” will open in local cinemas on August 15 from 20th Century Fox to be distributed by Warner Bros.